We're still two years away from the massive throwdown known as Avengers: Infinity War, but we're starting to get some intel here and there. 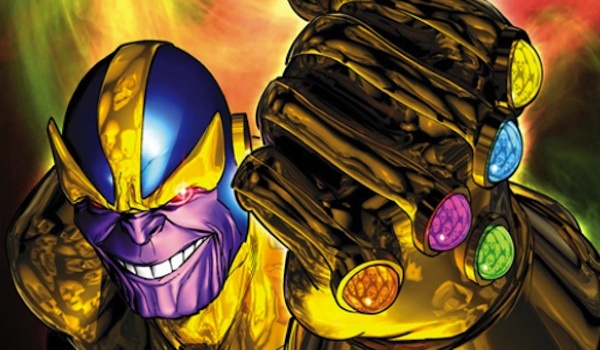 The latest news on the Marvel saga comes from Josh Brolin, who plays the ultimate villain - Thanos - in the movie. Josh offered his thoughts upon hearing the entire story of Infinity War, and the actor says he was blown away by what he heard. IGN has the story below.